For all those who love their coffee warm and fuzzy, we’ve found the perfect place!! In fact, the artisan coffee these guys offer has blown a storm of delights throughout Delhi. And the best part? They offer a whopping 11 types of coffee! Coffee Bond is a multi-faceted dream world for all coffee lovers! They serve an amazing array of breakfast options with a hot cup of coffee that you won’t ever regret chugging. And since winter is here and you’re sure to get a hangover, a visit here seems appropriate, don’t you think? 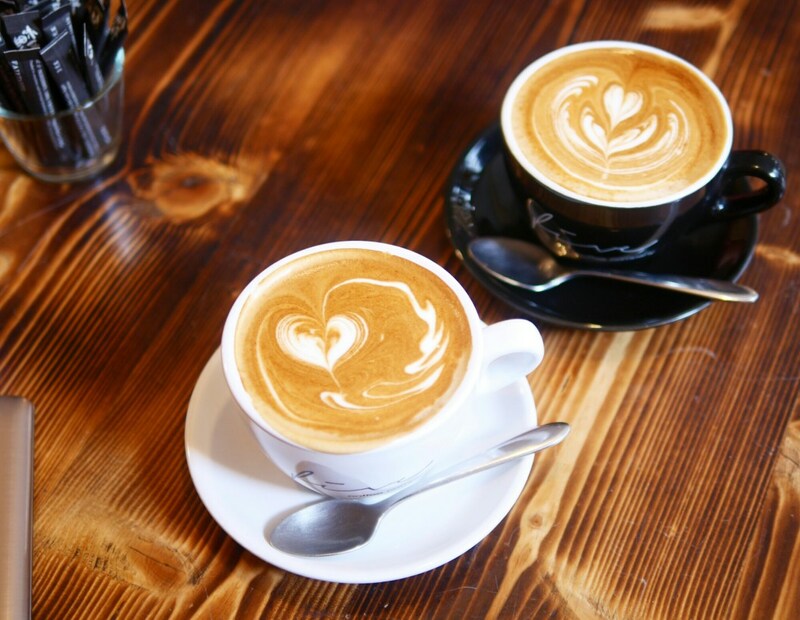 But before you leave, let’s take a look at the different types of coffee they serve! Try their – Espresso, Machiatto, Long Black, Cinnamon Latte, Affogato & Pumpkin Spiced Latte among others. And forget all about the cold weather outside! Tagged Artisan Coffee, Bangalore, coffee, Coffee Bond, delhi, delhi-ncr, gurgaon, Mumbai, noida, These 22 Types Of Coffee @ Uday Park Cafe Is All You Need To Warm Up This Winter!